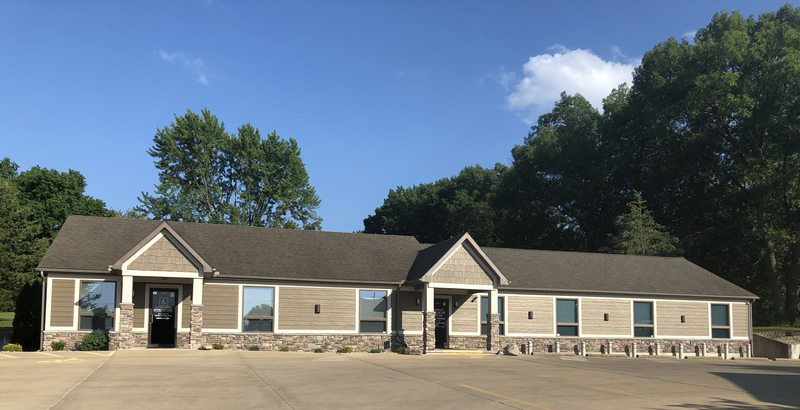 Midwest Healthcare Center is a holistic clinic that has served the surrounding Decatur area since 1994. We specialize in Chiropractic, Acupuncture, Spinal Decompression, and Nutrition. You don't need to live with pain and numbness due to structural problems. We can help you correct the cause of your discomfort. We offer physical exams, spinal exams, x-ray, postural analysis, orthopedic, and neurologic consultations. We treat potential structural problems with low force or no force adjustment, physical therapy, rehabilitation programs, exercise programs, orthotic stabilizers, etc. Discover the rejuvenating benefits of this 5,000 year old natural healing art used to evaluate and balance energy flow through your body and focus your innate healing ability to a particular problem. The treatments are painless with only a slight sensation during needle placement. We offer acupuncture both with and without needles.